How do you make a good plate of pasta? 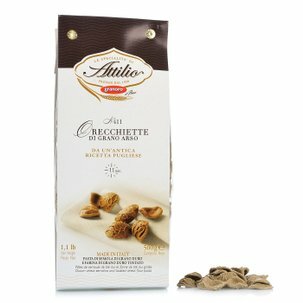 You need to start with the right product, and the Granoro Pennoni Rigati are exactly that, simple and delicious. 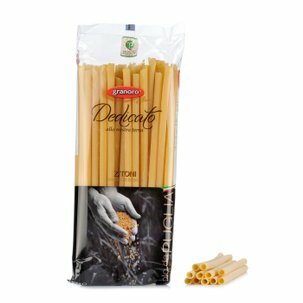 Their secret is the pasta made with 100% Pugliese durum wheat semolina, obtained from a selection of the best regional varieties. 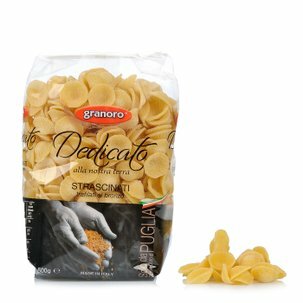 The ingredients are in fact traced from the field to the table, and processed according to the ancient pasta making experience of the Mastromauro family, which includes above all bronze die extrusion and slow drying. 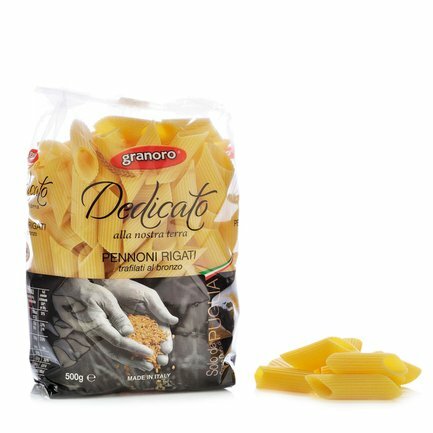 These Pennoni Rigati are perfect when paired with flavourful sauces from the Italian tradition.